Actually two books in one, throughout Part I Thomas details his methodology and provides you with over 90 challenging exercises created to allow you to practice technique, endurance, accuracy, timing, independence, coordination, mechanics, and stamina. Part II of the book contains applied musical examples that showcase many of the techniques and ideas presented in Part I. 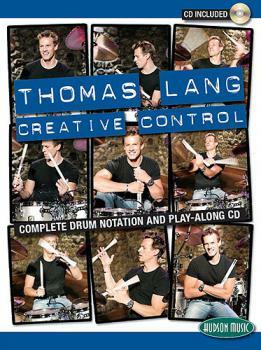 Included are play-along rhythm charts for five musical compositions from the DVD, which were specially re-mixed without drums exclusively for this book, and are included on the enclosed audio CD. 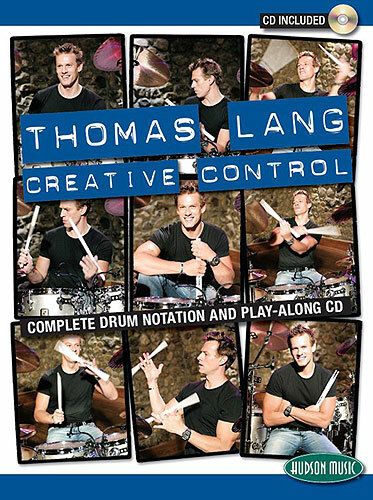 In addition to the charts, Thomas has written extensive performance notes for each song, in which he describes in detail how the pieces are constructed and his own thought process in creating his drum parts for these songs. So dive in, and prepare yourself for one of the most exciting, challenging, and rewarding experiences of your musical career!